Note: Due to the RBI circular, crypto exchanges are not able to let traders liquidate crypto assets. That means banks accounts can not be used for buying crypto anymore and similarly you can not sell crypto and receive Rupee in your bank account through exchange. To deal with it few exchanges has launched Peer to Peer Exchange (P2P) where users can buy and sell crypto directly to each other. Till the further order from authorities users will only be able to trade between multiple crypto assets on the exchanges listed below. Giottus is a new cryptocurrency exchange which also work with P2P model. They have quick KYC process and its mandatory for all users. For me it takes around 5 minutes to clear the KYC requirement with a copy of PANCARD and ADHAR. Currently this exchange supports a list of coins including Bitcoin, Ethereum, BCH, Ripple and Litecoin. They charge a flat fee of 0.25% for Buy orders while there is no fee for sell orders. Giottus platform is powered by a high speed order matching engine capable of processing 50k transactions/second. They allow you to withdraw cash through Payments Gateways, NEFT, IMPS and RGTS. 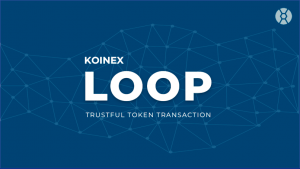 Koinex is the most advanced, popular and reliable exchange in India. It deals with multiple crypto currency pairs including USDT. Koinex is the first India exchange which offered Taker-Maker model in Indian crypto market at a small trading fee. 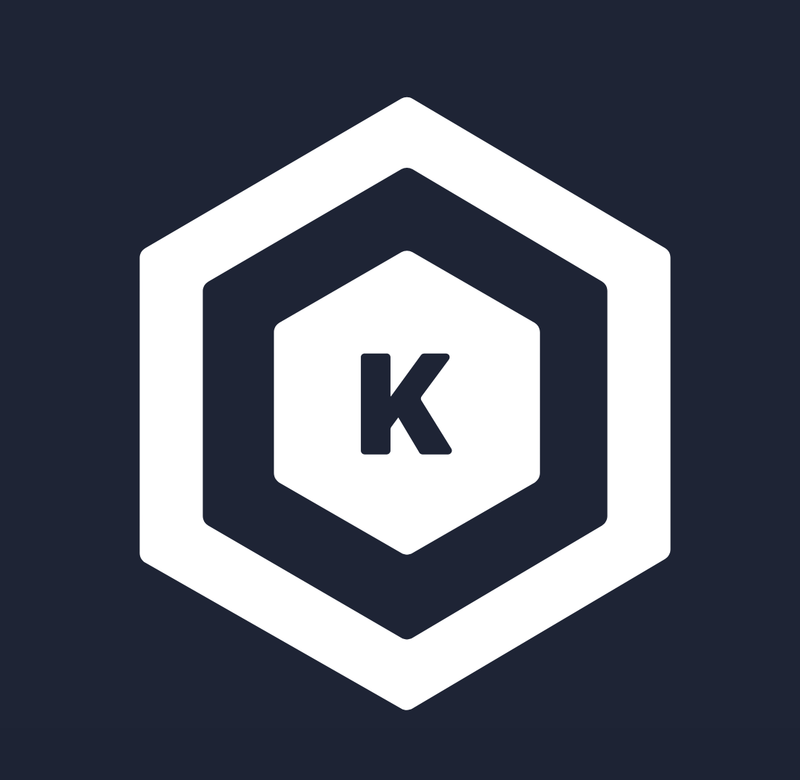 Users can access Koinex platform through desktop as well as mobile application. Koinex also launched P2P exchange where users can directly exchange, buy/sell their cryptos. WazirX is a newly launched cryptocurrency exchange, started trading from 8th March, aims to become the most trusted cryptocurrency exchange operating in India. 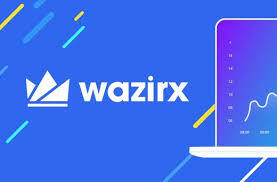 It plans to launch a fully functional crypto exchange that will support different cryptocurrency pairs, WazirX has also introduced its own token, the WRX Coin, you can earn 100 Free WRX by joining this exchange. 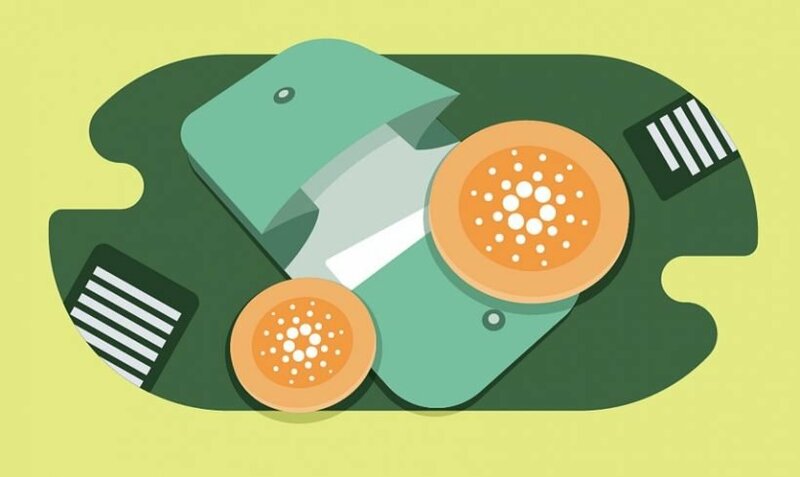 Backed by BillDesk, Coinome is one of the most trusted exchanges in this list and probably you can say one of the best. Bill desk is a popular payment collection gateway. Coinome is a place the whwere user can buy Bitcoin instantly truly as they offer E-KYC. Unlike other exchanges, their KYC is not manual. Buyer has to enter Aadhar number which will be instantly verified through OTM on your Adhar mentioned the mobile number. You can easily deposit money into Coinome through e-transfer. 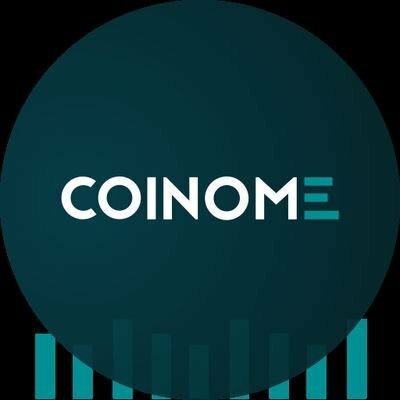 Coinome supports multiple crypto coins, the list includes Bitcoin, Ethereum, and Litecoin. CoinDCX is a crypto-to-crypto exchange as well a p2p crypto exchange, which offers crypto users freedom to legally buy, sell and trade cryptocurrencies in 100-plus available pairs in BTC/ETH. CoinDCX also launched a p2p exchange is also known as DCXInsta. Trading fee at this platform is 0.20% only. 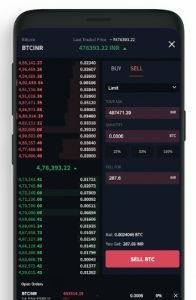 CoinDCX platform is available in both web application as well as mobile app. CoinDelta is a relatively new exchange that offers to trade in multi-cryptocurrency. 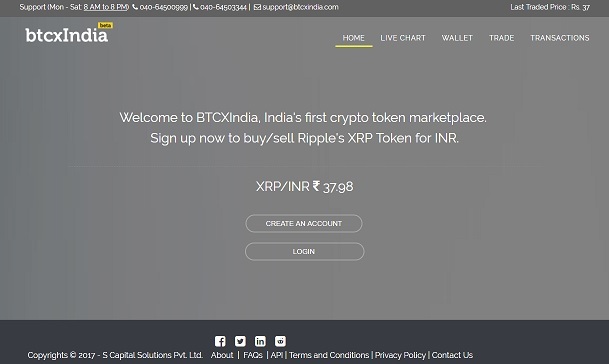 It is the first Indian exchange which provides multiple markets including ETH-INR, BTC-INR and LTC-BTC etc. 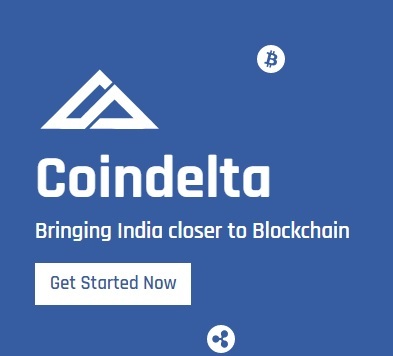 Similar to other India exchanges they have strict KYC and you need to link your bank account before starting trading with CoinDelta. You can deposit INR in wallet via transfer (IMPS/ NEFT/RTGS). It charges a fee of Rs.20 for transfer per transaction. Currently, Coindetla supports Bitcoin, Ripple, Ethereum, Litecoin, Omisego, Qtum, and Bitcoin Cash. BuyUcoin is another India’s market leader in Cryptocurrency market. It provides easy and trusted platform to buy, trade, store, and accept many cryptocurrencies like Bitcoin, Ethereum, Ethereum classic, List, NEM, Civic, Litecoin, Bitcoin Cash and many more. LocalBitcoins is a peer-to-peer exchange for Bitcoins. It is a marketplace where you can buy and sell Bitcoins to and from another user of this site. Read more on LocalBitcoins. It works similar to the concept of Quickr classified in India, traders, create ads with the price and list the payment method they want to offer. You can browse LocalBitcoin for trade ads and find out listings with a payment method you want. Performs verification process upon user registration. Support Bitcoin, Bitcoin Cash, and Litecoin. 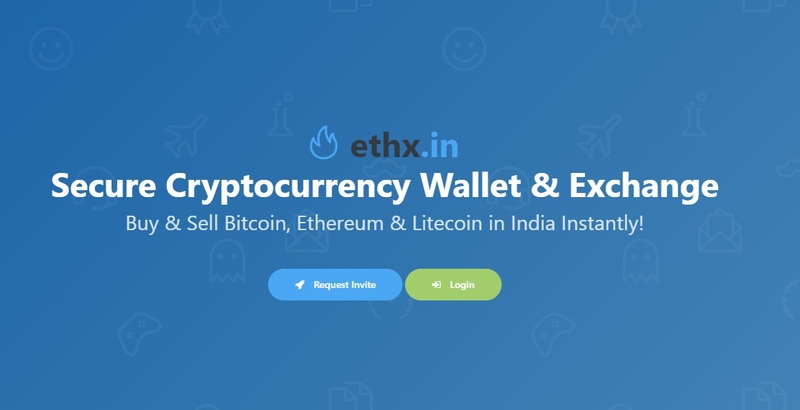 Ethx.in is a platform that helps to buy the Ethereum and few other coins with the use of INR currencies. In this platform, you can easily trade the Ethereum unlike other platform. where a buyer also need a seller to perform the transaction. User can buy Ethereum directly on this platform without any wait. Ethx.in is currently working on INVITE only mode for new registrations. You will be able to join only through an invitaion of the existing user of the exchange. Normally, once apply for Signup, you will be in wait list and your KYC verification may take a bit long time. CoinFunda have partnered with Ethx, we are sharing our Invite code to with our audience to setup account on Ethx.in instantly. You will also get ETH worth Rs. 200 once you created an account with the link below. You will also get ETH worth Rs. 200 once you created an account here. 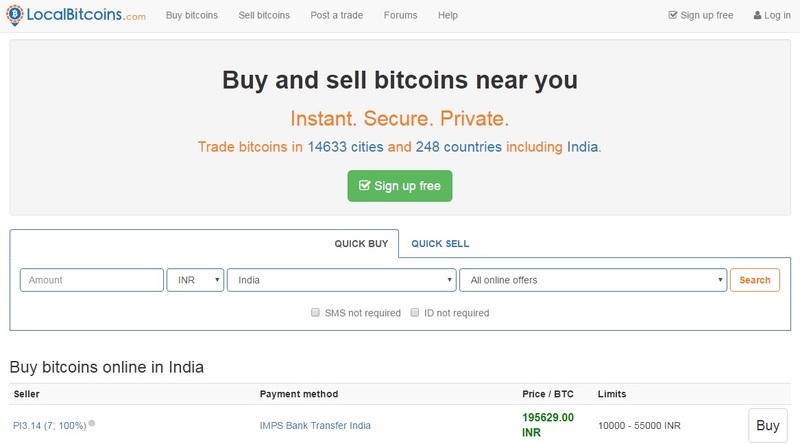 It is a renowned bitcoin company in India and is highly recommended for new bitcoin users due to its user-friendly interface and easy usage facility. An attractive thing of Unocoin is that updates are made periodically with the implementation of various additional features. It is an exclusive platform for those users who made bitcoin investments as a System Investment Plan (SIP). Here, the maximum investment amount is 50 k and the investments are often made on a monthly, weekly or daily basis. 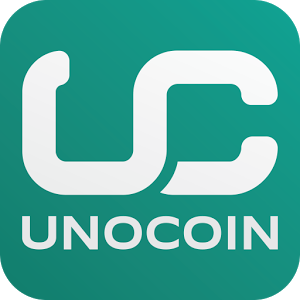 The mobile application provided by Unocoin supports the transaction of bitcoins through mobile phones. Download from App store. Provides security with the help of an option called ‘2-step authentication’. Offers ‘Over the counter trading’ or OTC trading. 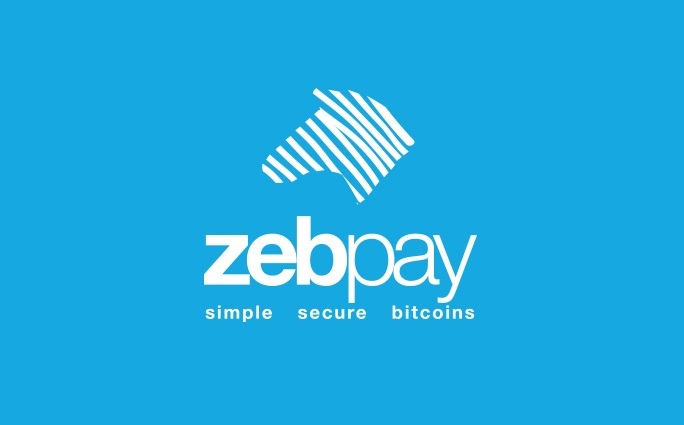 Offers a strong API integration facility for the purpose of bitcoin payments. Delivers human-readable bitcoin wallet addresses with the help of an option called ‘Netki’. Unocoin was launched in Bangalore on September 28 at the Global bitcoin conference. It has been started with the investment of about 1.5 million US dollars ($1.5 million) made by the US and Indian citizens. At the time of its start, it holds around 30 employees and 100,000 users totally. It is a conservative methodology of acquiring bitcoins. It offers low risk and efficiently cuts down the financial expenses. It requires a fixed investment amount from the user at regular intervals. Easy usage with regular trading updates. The users have to fill the KYC form for initiating a bitcoin trade on this website. After filling the form, the users need to wait for 48 hours in order to get an approval. Only an approved user is allowed to access this site. We will keep this article updated once we find out any new cryptocurrency exchange operating in India. Please provide your feedback related to above exchanges in the comment section below.